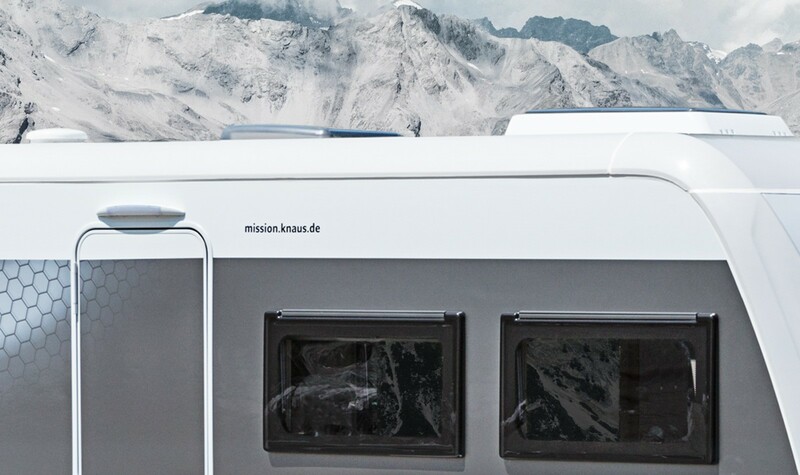 For over half a century, caravans were built using the same construction techniques. 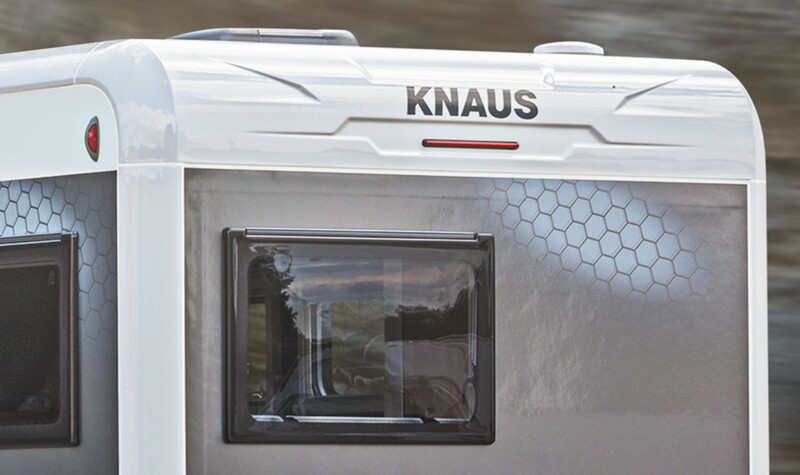 Now KNAUS has developed the self‐supporting FibreFrame, which opens entirely new construction and design possibilities. 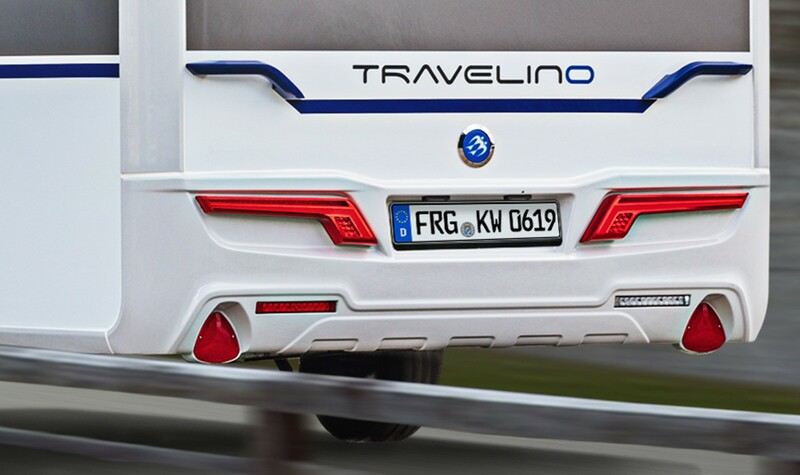 As the first of its kind, TRAVELINO is therefore taking a gigantic step towards the future. 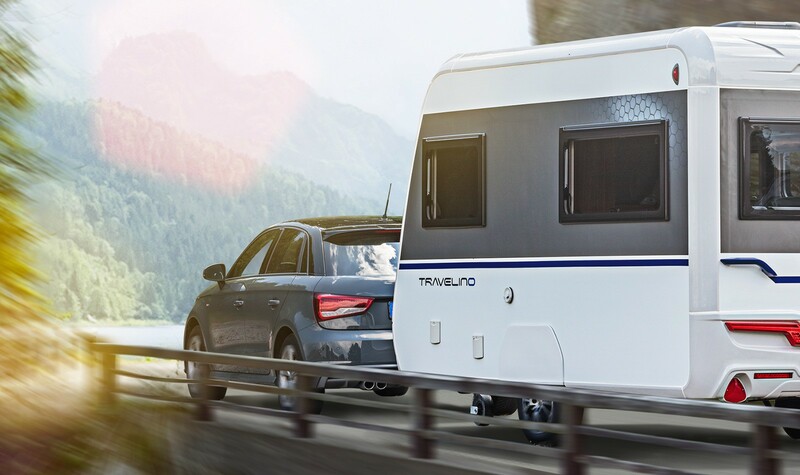 The FibreFrame provides the TRAVELINO with a timeless and modern design. Experience a new dimension of driving dynamics and weight reduction through the ultralight chassis construction. Dynamic appearance thanks to LED tail lights with sweeping turn signal indicator. High‐strength GRP room and frame parts with durable roof layer for maximum resistance to hail.